Varnier-Fanniere Champagne House that produces some of the most luxurious and highly rated Grand Cru champagnes of BRUT selection has a new wind under its wings when Valérie Varnier grabbed the reins after the sudden death of her husband, the soul of the house, Denis Varnier. 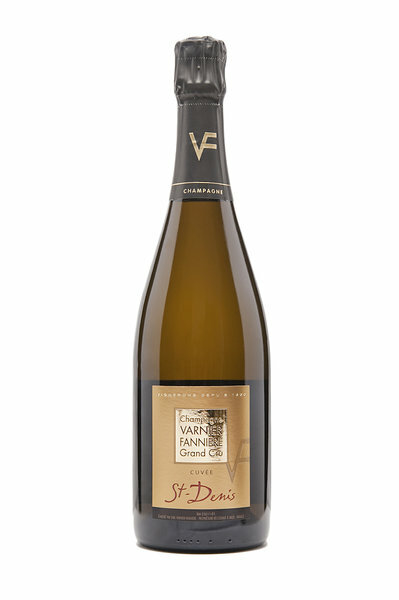 Varnier-Fanniere family has been growing vines in Côte des Blancs region Grand Cru village Avize since 1860-s. In 1947 grandfather Jean bottled his first own champagne, until then he was selling grapes to the large producers. 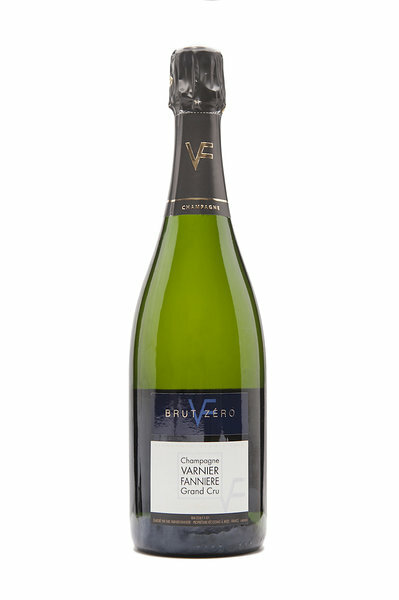 Varnier-Fanniere champagnes are all 100% Chardonnay based. In BRUT selection we have the feature of the house Brut, 0g added sugar Brut Zero and the most recognised by experts from around the world St. Denis. 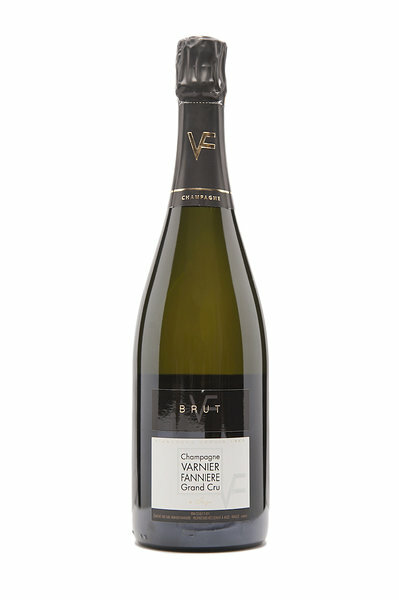 Very soon “Esprit de Craie” Extra Brut will be introduced in our portfolio - a champagne that clearly expresses the chalky terroir Varnier-Fanniere vines are growing on.